RAYQUAZA : Here is how you catch him : Reduce his HP, to just red. This because he uses Outrage and gets himself confused, or just in case its a long battle, and he starts struggling. You have to alternate, hurting him, with using the move taunt. 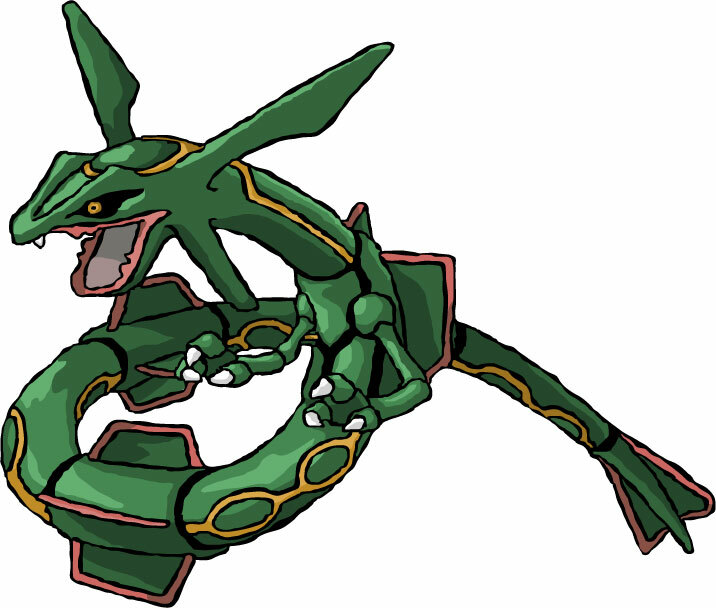 This will prevent him from using Rest.... RAYQUAZA : Here is how you catch him : Reduce his HP, to just red. This because he uses Outrage and gets himself confused, or just in case its a long battle, and he starts struggling. You have to alternate, hurting him, with using the move taunt. This will prevent him from using Rest. 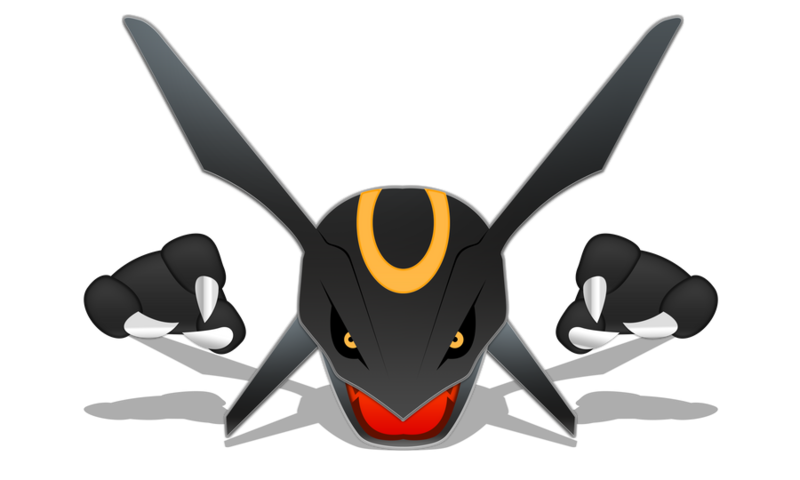 RAYQUAZA : Here is how you catch him : Reduce his HP, to just red. This because he uses Outrage and gets himself confused, or just in case its a long battle, and he starts struggling. You have to alternate, hurting him, with using the move taunt. This will prevent him from using Rest.